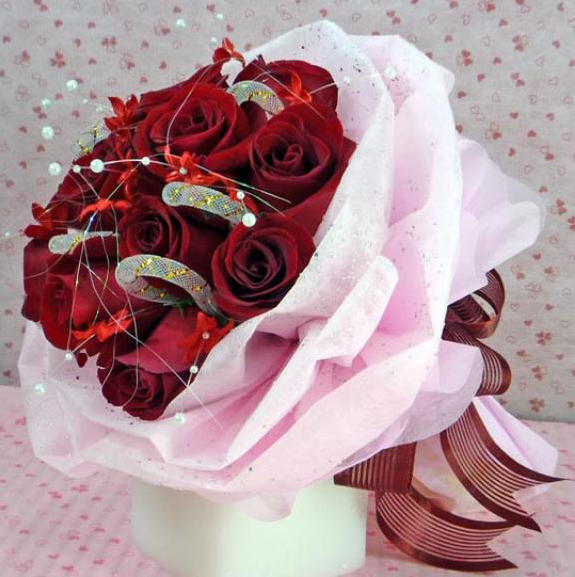 FloralLove.com presents flowers and gifts delivery for all occasions. 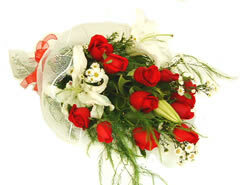 Send flowers to your loved ones. 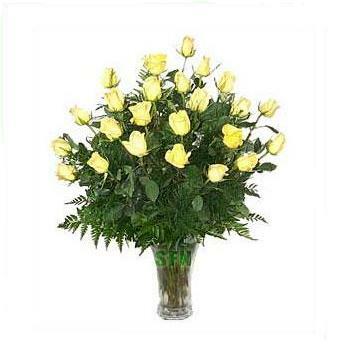 International same day flowers delivery available. 100% secure & satisfaction guarantee or else money refund. 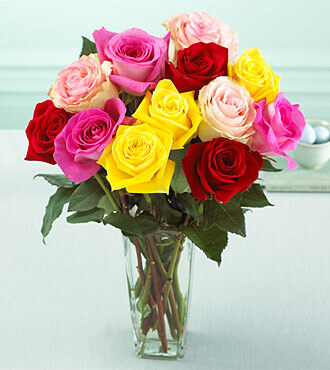 Choose products from our wide range catalog and send flowers & gifts by our local flowers shop. 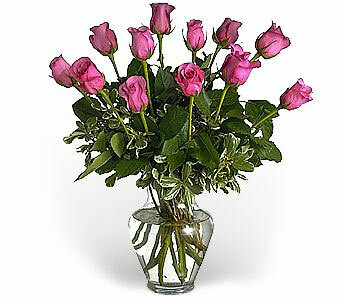 Our local florist nationwide delivery service makes your flowers shopping easy, quick & cheap. 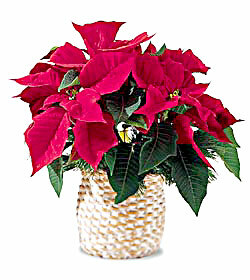 We offer the same fresh flowers and growers fresh flower delivery to USA (United States Of America), Canada, UK (United Kingdom), Mexico, France, Germany, Italy, Australia, China, India, Japan, Malaysia, Philippines, Thailand, Vietnam & other International countries as other florists, but at much lower prices. 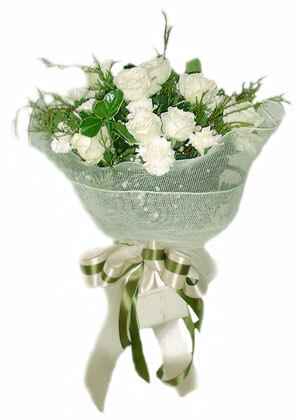 To understand how we save you money, you first need to understand how the flower business works. 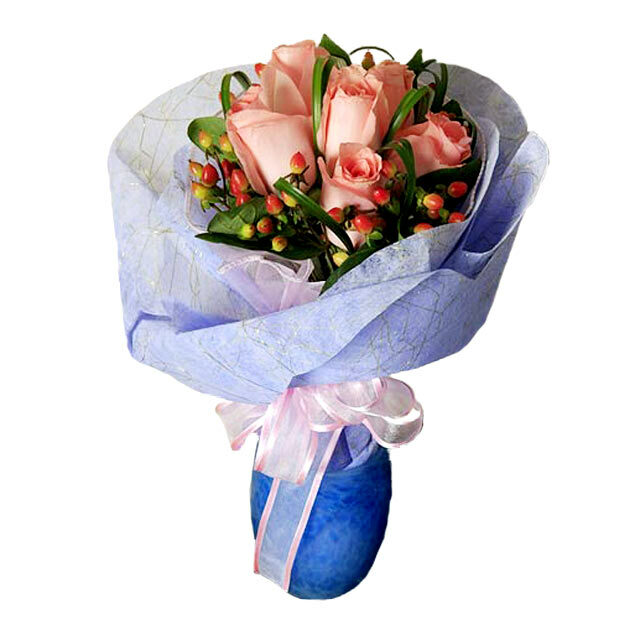 Anytime you order flowers for delivery outside of your local area, the florist uses a floral network such as FTD or Teleflora to relay your order to another florist in the location you want it delivered. This florist creates your flower arrangement, flower bouquet or plant and delivers it, and then charges a reduced price to the florist who took the order. 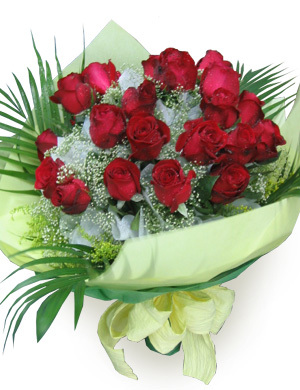 The problem is that the florist taking your order does not make enough profit from this, so they charge you an extra high fee. They call it a "delivery fee", "wire fee", "service fee", or "surcharge" and most of the time don't even tell you about it until right before you pay for the order. 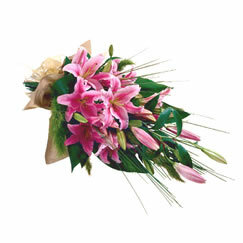 We at FloralLove.com send out the flowers order same way as other florists (using online florists network) but we don't charge you much on delivery fee and in some countries we have free delivery because we deliver a high volume of flower orders a day due to which we are capable of keeping cheap flower prices compare to other florists. You will find a complete menu of the most important occasions. 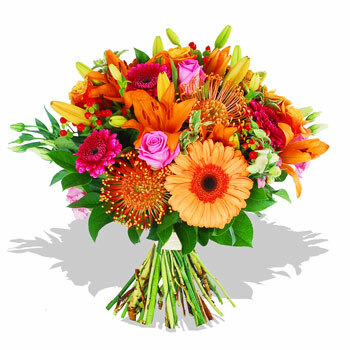 Our professionally designed arrangements and lovely gifts are perfect to bring joy and happiness to your loved ones, friends, and/or relatives around the world.